Join the flexible working revolution in the UK capital’s trendy Old Street. 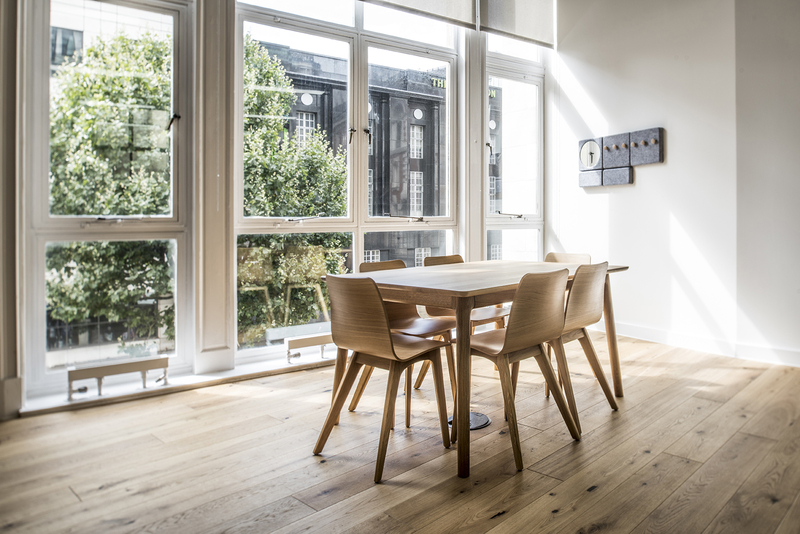 From this central City of London location, you can use your time in the most productive way. Prepare to be impressed: you’ll be greeted by an ocean of natural light pouring through the huge central atrium. And with a variety of co-working environments to choose from, you can pick the space that exactly matches your needs.